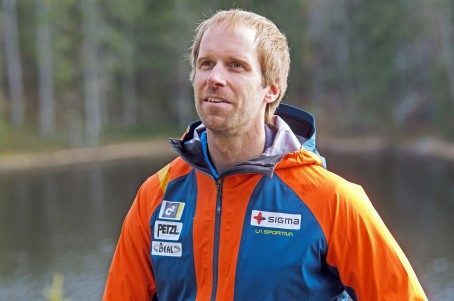 Fredrik Sträng is a Swedish adventurer with an extensive CV, whose next campaign to K2 is planned for June-July. The expedition should become a real adventure to follow globally by thousands of Fredrik`s followers as he is going to run a real time blog of the ascent. During two months he is going to report his progress and share his thoughts about risk-taking, decision-making, health, nutrition, mental training, happiness, culture, life, death, meditation, technology, relationships, what makes a strong team and what he thinks will bring peace to the world. 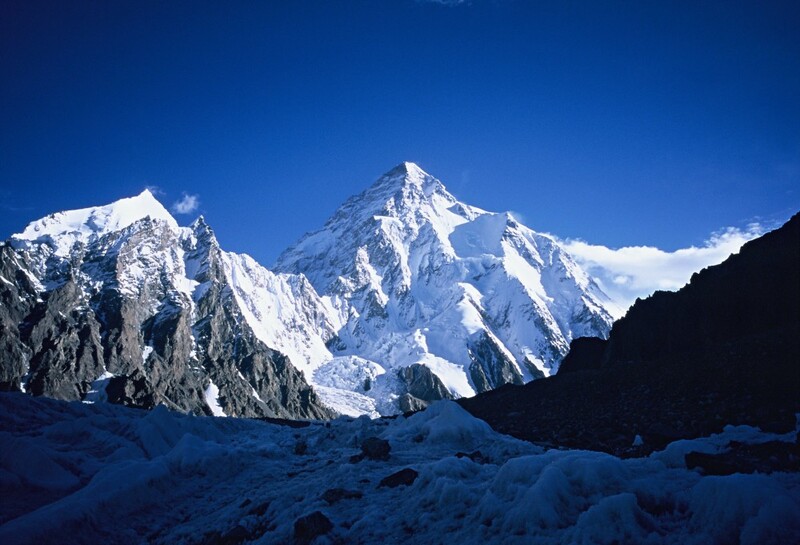 The expedition to K2, supported by Sigma Technology as a Title Sponsor, reveals company`s dedication to principles of healthy living and sports promotion, which is among the top activities within the frameworks of company`s corporate social responsibility.